Most of us are aware of the importance of tending to our physical health. 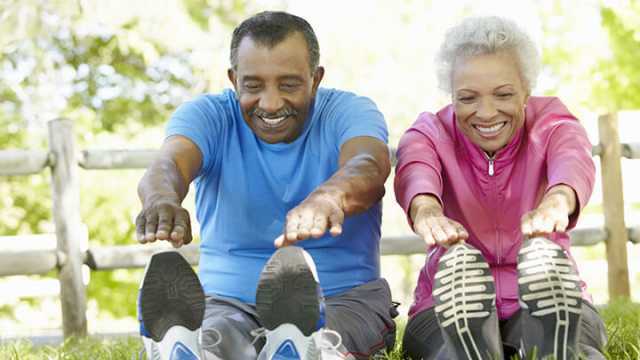 We know that we should care for our bodies in order to promote heart health, muscle strength and bone density. But it’s important to take care of the health of our brain as well. So often, we tend to think of our brains as being separate from the rest of our bodies — as not needing maintenance the way our abs or biceps do. But that’s not the case. There’s plenty we can do to make sure our brains stay healthy. Here are a few tips. Studies have found that obesity is linked to brain health. Essentially, the study suggested that in obese adults, the brain may function about 10 years older than that of a trimmer individual. The study found that obese individuals have less “white matter” than their non-obese counterparts. And obese 50-year-olds had about the same white matter density as non-obese 60-year-olds. Other studies have suggested a link between obesity and Alzheimer’s as well. A regular exercise routine and diet rich in whole foods will be good for both your waistband and your brain. A review of 135 studies found that a Mediterranean diet is beneficial for brain health. 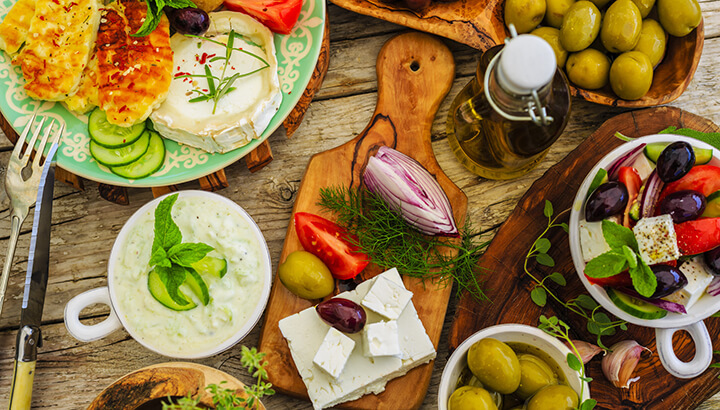 The review didn’t propose a reason, but one likely cause is that the Mediterranean diet is typically rich in healthy fats. Though there is no single definition of a Mediterranean diet, it is usually high in plant-based foods, fish, poultry and olive oil. It is also low in red meat. In particular, the omega-3 fat DHA has been shown to benefit brain health. In addition, a Mediterranean diet can help to reduce inflammation, support weight management, increase the intake of nutrients and more. Research suggests that vitamin D can benefit the hippocampus and cerebellum. These are the parts of the brain responsible for memory formation, planning and the processing of information. Vitamin D also helps support immunity, heart health and more. Many of us are vitamin D deficient these days, so you may want to talk with your healthcare provider. Choline supports proper nerve communication and can also reduce inflammation. It’s found largely in eggs and meat. While there are potential benefits to a diet free of animal products, it is possible that this kind of diet can lead to a choline deficit. So if you don’t eat animal products, you might want to consider supplementing. Studies suggest that supplementing with B Vitamins can help to prevent cognitive decline and dysfunction. Vitamins B9 (folate), B6 and B12 are especially important when it comes to brain health. They are believed to be able to help prevent Alzheimer’s. Memory problems and “mental fogginess” can indicate a deficiency in B12. It is also thought that supplementing with vitamin B while also getting adequate amounts of omega-3 fatty acids may be even more beneficial. 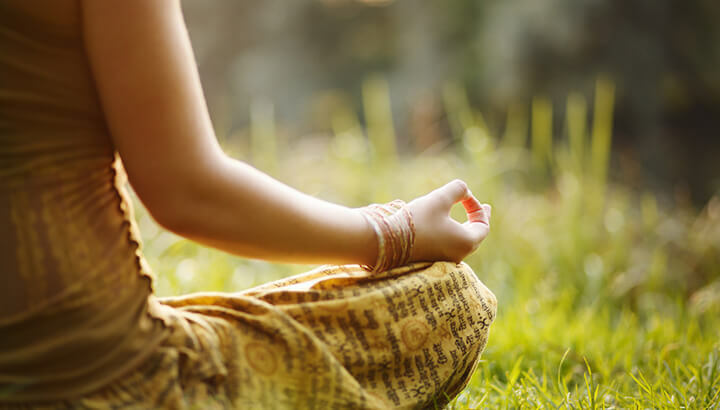 You’ve probably heard that meditation not only reduces stress and increases mindfulness, it can also contribute to the health of your brain. And studies are beginning to show just that. One study found that long-term meditators had more gray matter in the sensory regions of the brain, as well the frontal cortex. This is the part of the brain responsible for executive decision making and working memory. Not all stress is bad. In fact, stress is necessary, in some situations. Imagine being chased by a bear. You need stress in order for your body to respond appropriately and outrun the bear. But the kind of stress we experience on a daily basis can become chronic stress, which can cause problems. Stress leads to the release of the hormone cortisol, and too much can cause the brain to shrink. This means the loss of connections between neurons in the prefrontal cortex, which is responsible for concentration, social interactions and more. Harvard researchers have suggested that we are 33 percent more likely to see connections between unrelated ideas after we’ve slept. Sleep is also thought to be beneficial for the brain’s plasticity — that is, it’s ability to respond to external stimuli. Infants who get more sleep have been shown to be more equipped to recognize new patterns. New research is suggesting that gut health plays an important role in the proper functioning of a number of bodily systems, and the brain is one of them. There is thought to be a connection between your gut flora and your brain development. So be sure to include probiotics in your diet, and cut out foods high in processed sugars. In general, a diet high in whole foods and low in processed or inflammatory foods will be good for your gut health. It’s easy to focus on the visible parts of our bodies when we’re considering what we need to do to take care of our health. We’d all like to have impressive muscles or flat stomachs. But it’s just as important to tend to the health of your brain. Luckily, there’s plenty you can do. Hey Buddy!, I found this information for you: "9 Ways To Keep Your Brain Limber". Here is the website link: https://www.thealternativedaily.com/ways-to-keep-your-brain-limber/. Thank you.